Are you holidaying on the Coast and can’t get a decent picture? Or on the way for that big trip? Maybe you just want to watch the news or the footy while resting at your favourite camping spot. If there is TV signal available where you camp then we can find an antenna that will work for you! The first step is to call us to discuss your location and we can advise what will work there. There are differences in the TV frequencies for each area of Australia as you may well already know, and there are some large differences between Metro and Regional areas. We provide full on-site installations at all Sunshine Coast Caravan Parks or you can bring your van to our Office where we have easy van parking. Caravan masts and mounts, splitters, wall plates and cables. If we don't do it we can usually can find someone who can! Receiving your TV reception via Satellite is becoming increasingly popular to caravaners travelling this great country. 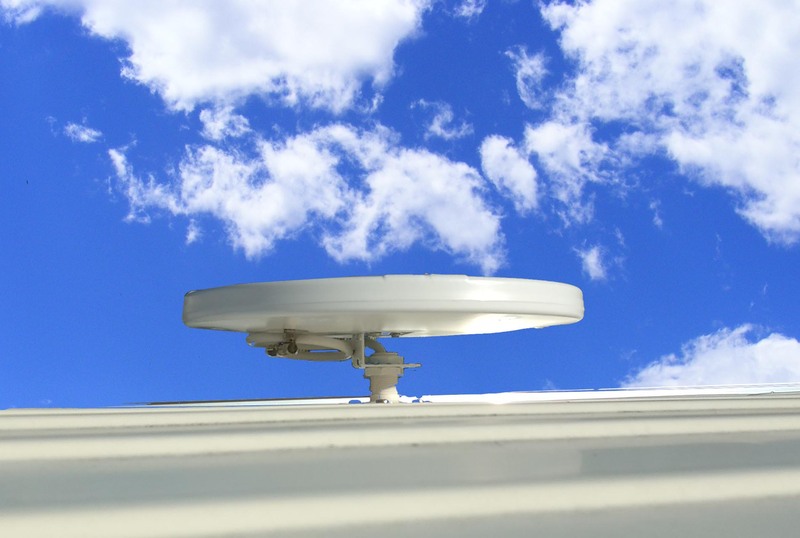 Many are finding the VAST Satellite service more reliable and often quicker to setup than a traditional terrestrial antenna. The costs are now similar to a built-in antenna like a Winegard or Saturn terrestrial antenna. We will usually reply to your inquiries within one business day. If you have not heard from us, please try sending it to info@sunshineantenna.com.au or call us direct on the number above.